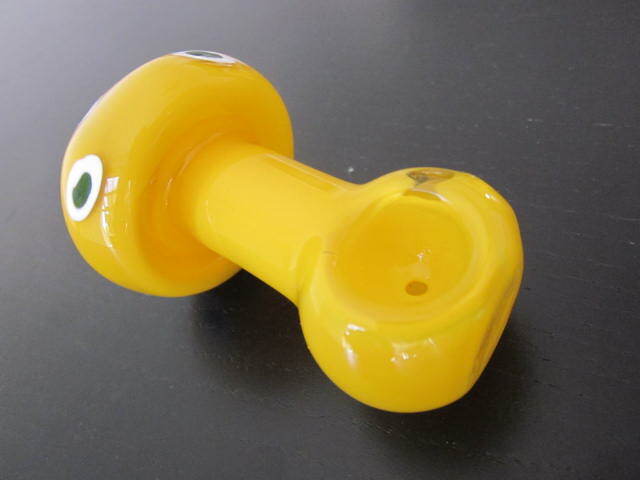 Real Organic orange fire color glass smoking pipe for weed. 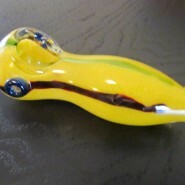 New handmade Yellow fire mushroom style glass smoking weed pipe 3.5 " long. 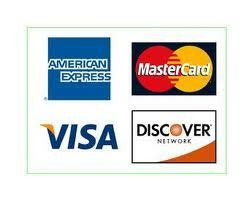 free shipping free smoking pipe screens. 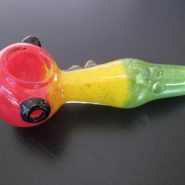 Hot like fire handmade glass smoking pipe made with solid glass mix to assure great smoking experience. 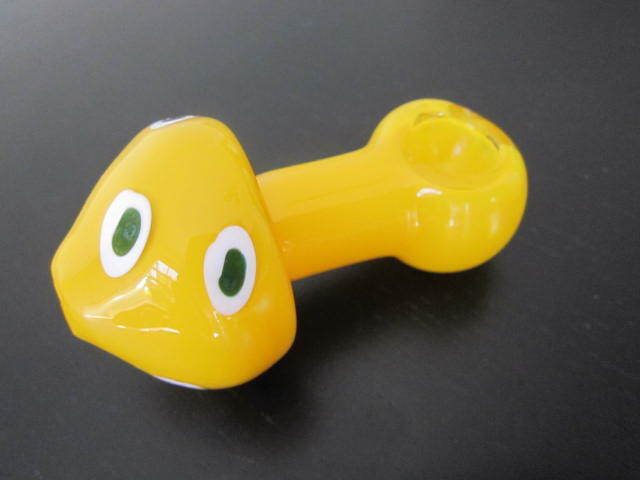 the love for hot orange with a touch of baby blue color make this pipe very special item. buy it and try it feel the joy of a real pipes smoker. thank you so much for visiting the smoking pipe depot.